Authorities took a water monitor lizard, a black-throated monitor lizard, about a dozen turtles, three Gila monsters, five beaded lizards, an American alligator and two dwarf caimans. Several venomous and dangerous reptiles were seized outside a Seaford man’s home and at his Levittown pet store this week, Nassau police and the Nassau County Society for the Prevention of Cruelty to Animals said Tuesday. 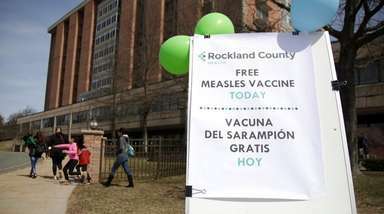 A Nassau police helicopter had to be placed on alert during the Monday raids in case someone was bitten by a Gila monster or a beaded lizard and needed to be flown to Jacobi Medical Center in the Bronx, the regional anti-venom center that would order the antidote from Maryland, SPCA officials said. 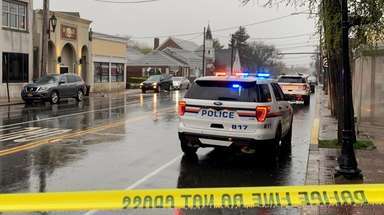 Doug DelleCave, 50, the owner of the Reptile Rage store in Levittown, and Anthony Cammarata, 27, of Levittown, were arraigned Tuesday, authorities said. At DelleCave’s store, investigators from the SPCA and the state Department of Environmental Conservation found a 5½-foot-long water monitor lizard with four-inch claws inside a floor-to-ceiling glass enclosure that was not adequately secured, according to court papers. The door was unlocked, and the knob, about four feet off the floor, could “easily be manipulated” by the lizard, which is designated as a “dangerous” animal under state laws, the complaint said. 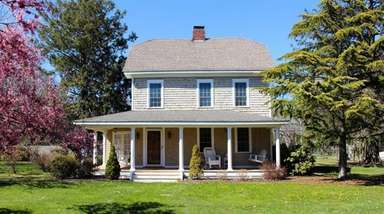 At the store, shipping labels addressed to DelleCave’s Seaford home prompted investigators to get a search warrant for his property, authorities said. At DelleCave’s home, Cammarata was leaving in a Lincoln when he was stopped by investigators and consented to a search of the car, according to the complaint. Several Gila monsters and other reptiles had been placed in plastic bins in the trunk and back seat, authorities said. “They were trying to remove the evidence from the house is what we feel,” SPCA president Gary Rogers said. Nassau police said officers also found a 9 mm handgun, large-capacity magazine clips, steroids and other prescription drugs in the Lincoln. 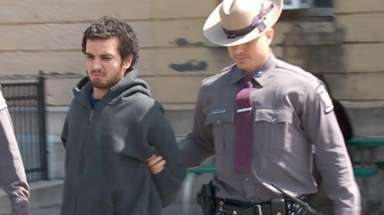 Cammarata was arraigned in First District Court in Hempstead on charges of second-degree criminal possession of a weapon, seventh-degree criminal possession of a controlled substances, unlawful possession of a large-capacity ammunition feeding device, possession of dangerous animals and not taking precautions to protect the public from attack by wild animals and reptiles, Nassau police said. It is illegal to have Gila monsters and alligators in New York, police said. Cammarata was released on $15,000 cash bail. 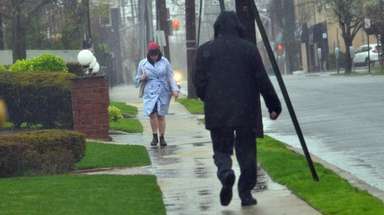 His attorney, Harry Thomasson of Wantagh, said his client was in the “wrong place at the wrong time” and that nothing in the car was his. 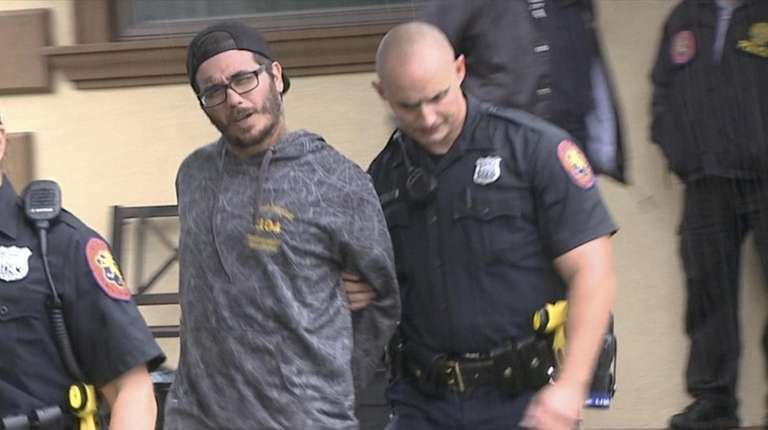 DelleCave was charged with not taking precautions to protect the public from attack by wild animals and reptiles and released on his own recognizance. 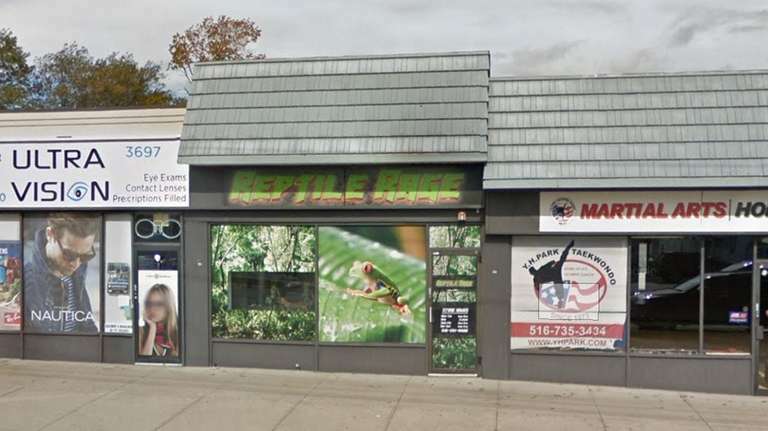 Investigators were looking into whether DelleCave, who used to own D & J Reptiles in Amityville, had permits and licenses to own exotic reptiles, which can command thousands of dollars, said Det. Matt Roper, chief of law enforcement for the Nassau SPCA. His attorney, Marc Gann of Mineola, said the glass enclosure was secure and questioned why authorities targeted his client months after a February inspection of the store. He did not know whether DelleCave had proper permits and if he was the owner of the reptiles in the Lincoln, but said Cammarata is his client’s nephew. From the store, authorities took the water monitor lizard and a black-throated monitor lizard — some of the largest lizards in the world — and about a dozen turtles, SPCA officials said. 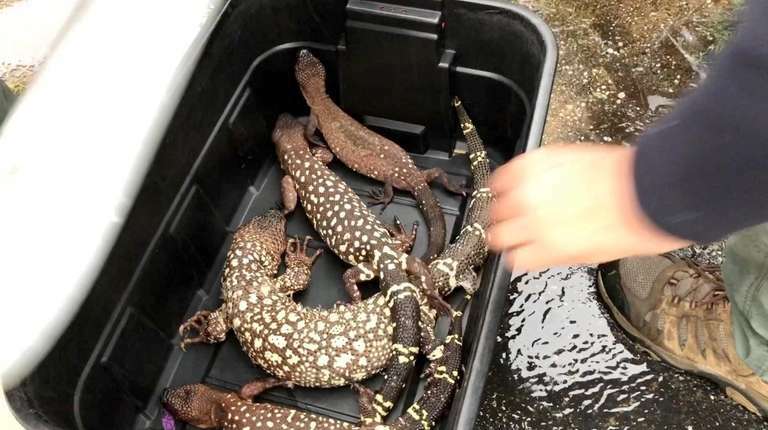 Seized from the car were three Gila monsters, five beaded lizards, an American alligator and two dwarf caimans, which are related to alligators. Most of them appeared to be in good condition, officials said. The raids capped an investigation that started more than a year ago when one of DelleCave’s employees was arrested on animal cruelty charges after several reptiles were found in his home, Roper said.